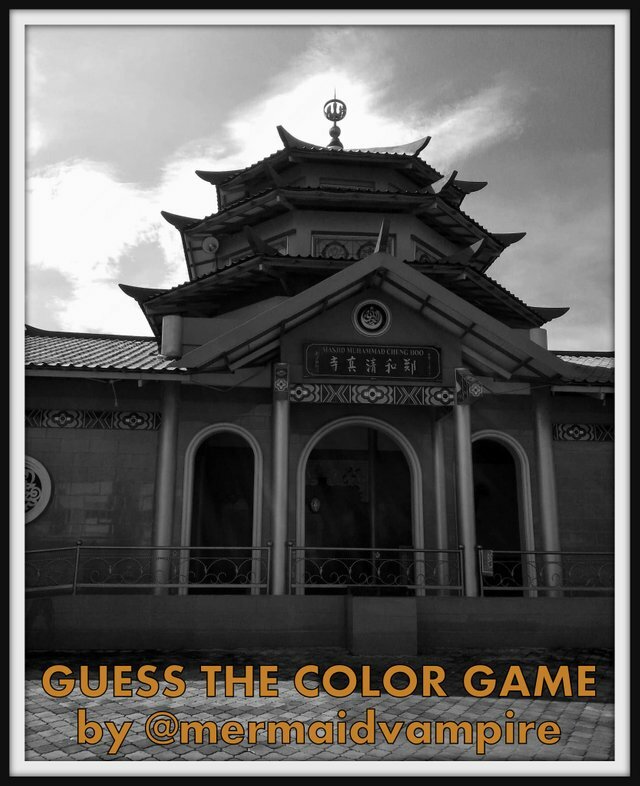 Guess the color of the temple. Have a nice day and thanks for joining. I am testing DClick right now with this post. I am looking for ways to monetize this contest so I can give more prize to the reward pool. This game has been running for 4 months with support only from red fishes. No sponsors, no donors. When the reward is too low, the prize comes from my very own wallet. I am happy doing that but there's just too little that I have that I need to find more ways for this game to get support but it's harder than I thought so I will just utilize projects like DClick to monetize this. This is my first time that I am using DClick to post this game in, if you wish to support this game, please help click ads below. This is just a start, I will have to observe if it is beneficial to go this route. I will be giving a feedback and update you all if it works for the benefit of this game and the players. Thank you so much for the support and your loyalty to this game. Have a wonderful day. No other contests for now but you may check @ulogs, they have contests where everyone gets something. Check my friends' contests: @izaid and @blessedsteemer has some daily contests like this, too. i think i've already seen this temple. the roof is green and the walls and foundations are orange.